TONDO is in the popular mind Manila’s workers’ district, although some sociologists point out, as they did when Manuel Villar was running for President in 2010 and hoping to win by passing himself off as poor, that it has never been all-proletarian, being home also to professionals and small traders. 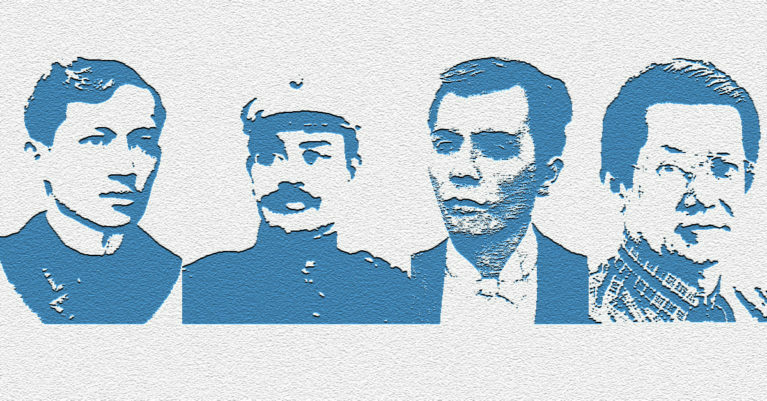 The myth persists, however, and Tondo-born Andres Bonifacio, whose birth the Philippines marks every November 30th with a holiday, is traditionally referred to as the country’s working-class hero. 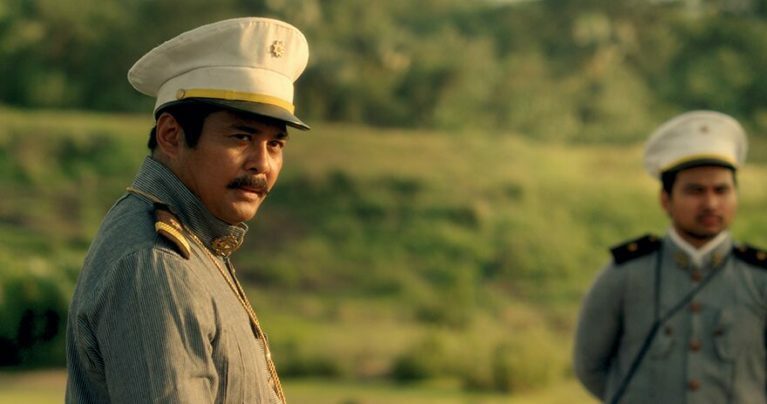 The label’s both cliché as well as meant to distinguish him from such of the country’s heroes as Rizal the Ilustrado, and rural-gentry landowner Emilio Aguinaldo, whose own stature as hero has been diminished by his role in Bonifacio’s execution.